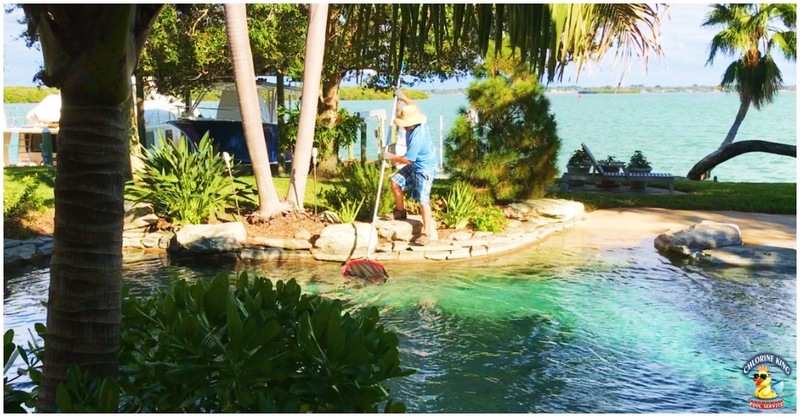 Pool Cleaning - Chlorine King Pool Service - Redington Beach, Florida. 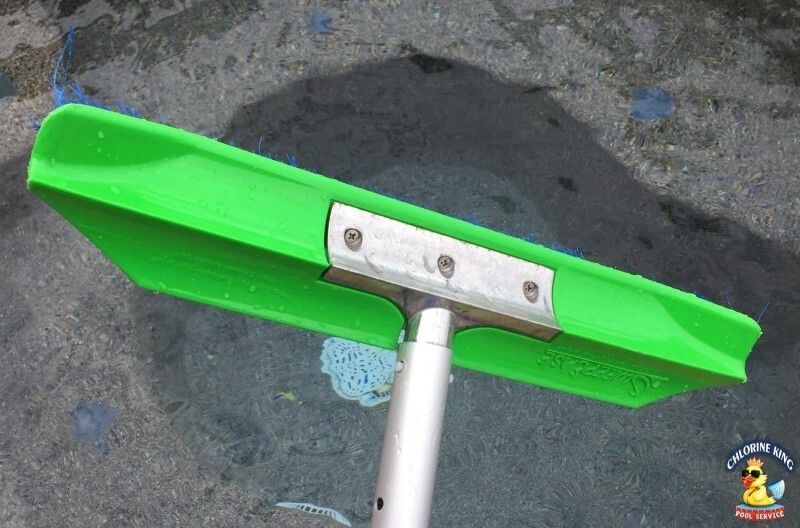 Do you need help keeping your pool clean? 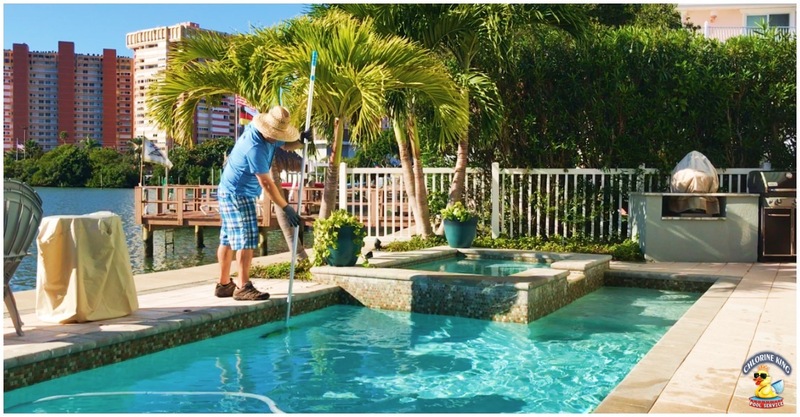 We can confidently say you are visiting the very best pool cleaning website in Pinellas County. We take pride in our cleaning services and our clients show it. 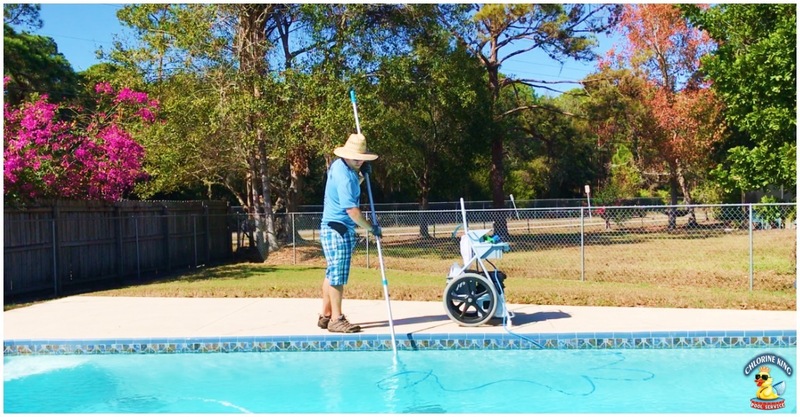 When we arrive at your pool rest assured that your pool will have every service provided and we will not leave until the pool is spotless. That's our promise and we will never waiver. 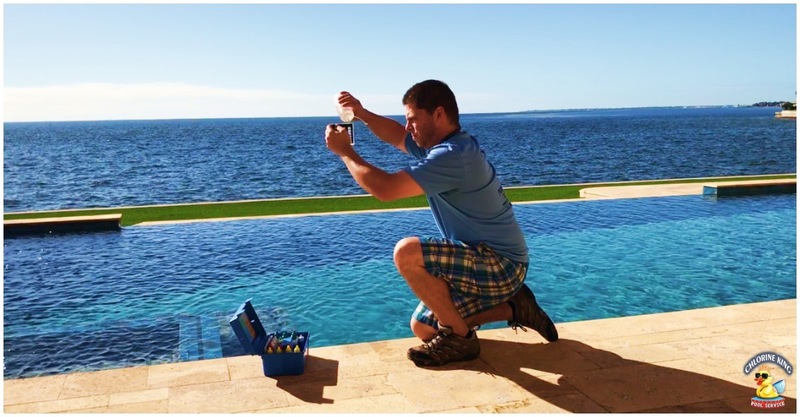 Besides having a perfect pool after we leave is you'll be fully aware of exactly what's going on with your pool. A full and detailed report will be emailed automatically after we leave your property. 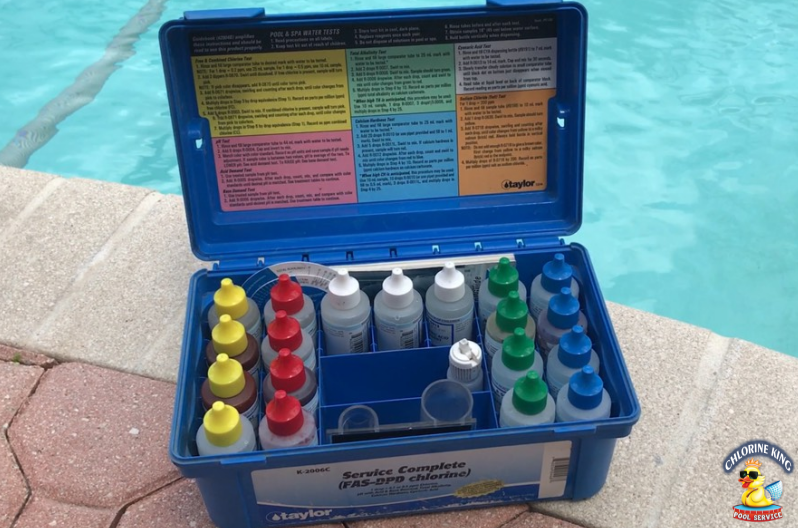 The reports include things such as your chemical readings, status of your equipment, when it's safe to swim, a detailed list of services provided along with a timestamped photo of your pool. 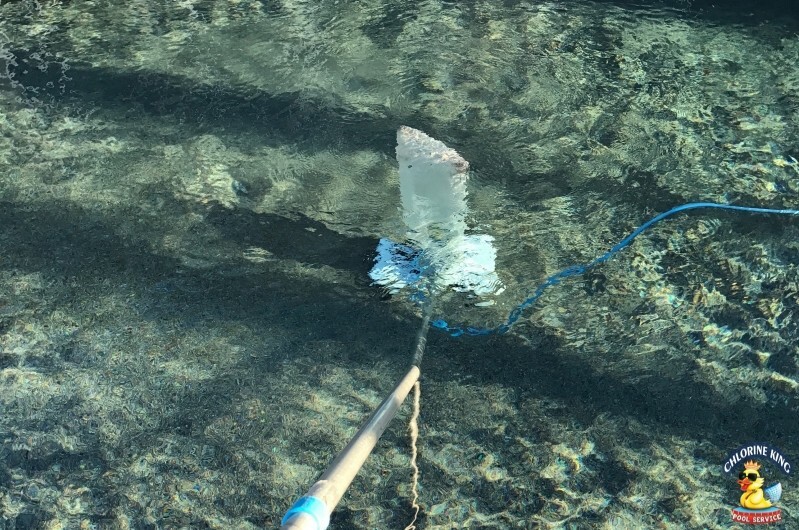 You will never wonder what's going on with your pool when you are a client of ours. Please take a look below and see the list of our cleaning packages to see what is included. If you don't see what you'd like, contact us, and we can tailor a package to your needs but we find often times these are the best value for the services provided. The cost of chemicals are included with this package. We love salt pools!! We get this question a lot and are thrilled to say yes so your salt pool is in the best hands possible. Salt pools are very unique so special treatment is required to keep them in excellent shape all year round. 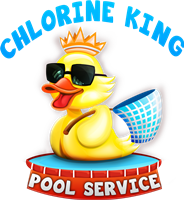 If you have a salt pool, rest assured Chlorine King is your answer. 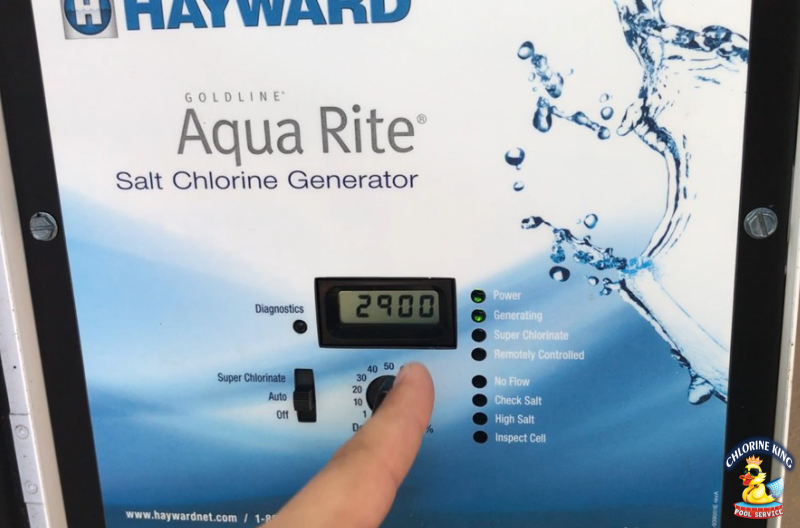 You can choose which package you want to give your salt pool the best treatment possible. The price depends on which package you choose! It's time to have fun again! Get Your Pool Cleaned NOW!